New England Patriots superfan Fitzy returns with an all new webcast featuring his reaction to the news of Josh Gordon stepping away from football. Check out more at the FitzyGFY YouTube channel. 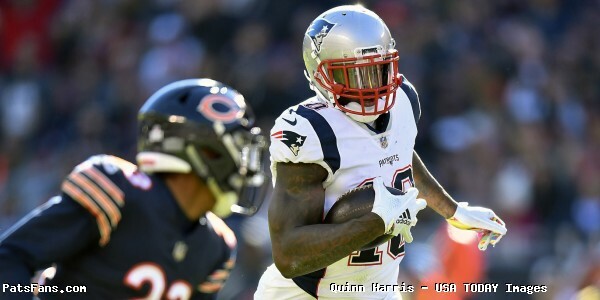 This entry was posted in 2018 Patriots Regular Season, Patriots Commentary, Patriots Video and tagged Fitzy, josh gordon on December 21, 2018 by Robert Alvarez. In this episode of Patriots Fourth And Two, about half way through recording this show, we learned about the news regarding Josh Gordon. 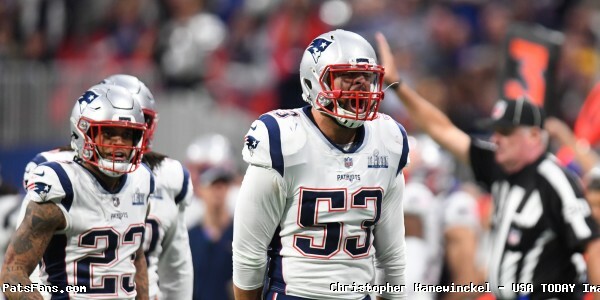 We discussed our thoughts on this news for him as a person, and also what it could mean for the Patriots. However, we started the show by talking about the Patriots losing to the Steelers. We ended the show by previewing the upcoming game against the Bills for the Patriots. 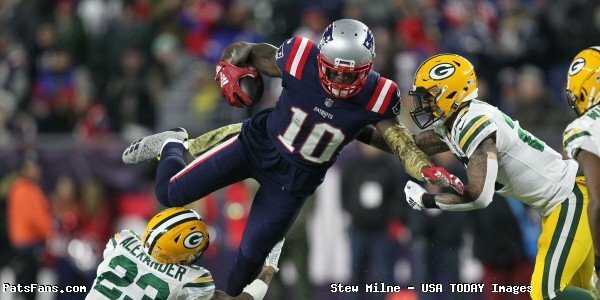 This entry was posted in Uncategorized and tagged josh gordon, Patriots on December 20, 2018 by Russ Goldman. 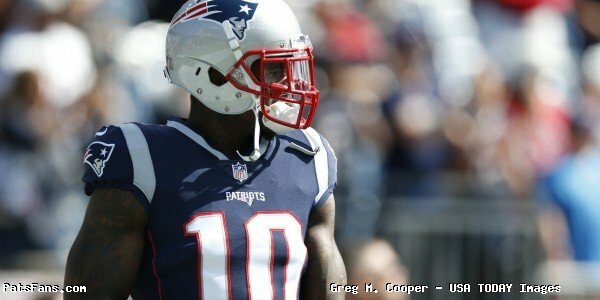 New England Patriots wide receiver Josh Gordon is stepping away from the NFL to focus on his mental health issues, thus no doubt ending his season and probably his time with the Patriots… possibly the NFL. The Patriots released a statement minutes later reiterating their support for Gordon and his health and they added that his health “is a personal and private matter which we intend to respect.” In other words, they will NOT be commenting on this any further. Tom Pelissaro announced shortly after that, that Gordon was told by the league that he was facing an additional suspension for failing a drug test and that he just acted before the league’s ruling was announced. Gordon played 57 of 63 offensive snaps on Sunday against the Steelers. In 11 games with the Patriots, Gordon totaled 40 receptions for 720 yards and three touchdowns. 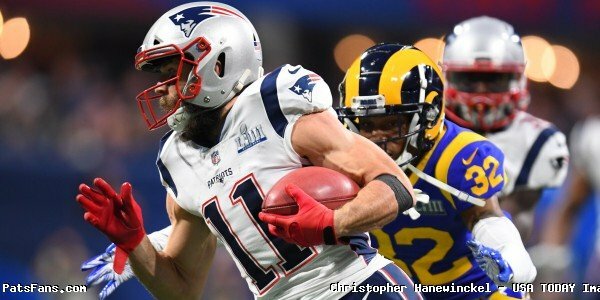 What fans should keep in mind, the Patriots issues at wide receiver for the remainder of the season take a far back seat to a man’s long-term health. We’ll address later on how the team can work around his absence for the rest of the season. But for now, the focus is on the man, not the player. Gordon has long suffered with mental health issues which go hand-in-hand with drug issues, not the other way around. 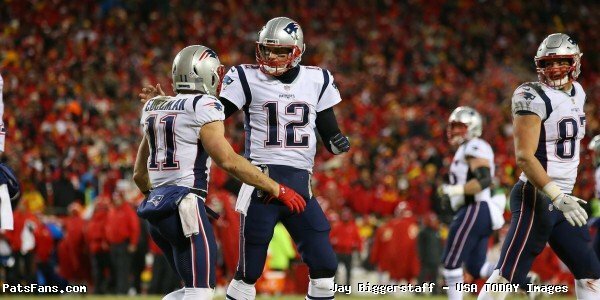 The news broke as we were recording our weekly podcast and once that is released, we will have more on how the Patriots can adjust their offense. 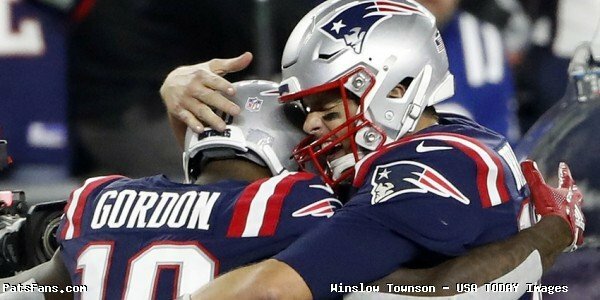 This entry was posted in 2018 Patriots Regular Season, NFL Commentary, NFL News, Patriots Commentary, Patriots News, Patriots Twitter and tagged Bill Belichick, Cleveland Browns, drug use, josh gordon, mental health issues, New England Patriots, Patriots wide receivers, Robert Kraft, Suspension on December 20, 2018 by Steve Balestrieri.